One of, if not the most enjoyable, aspects of online multiplayer is free-for-all deathmatches. Everyone pitted against each other in a chaotic massacre can be exhilarating if you’re in the heat of battle. 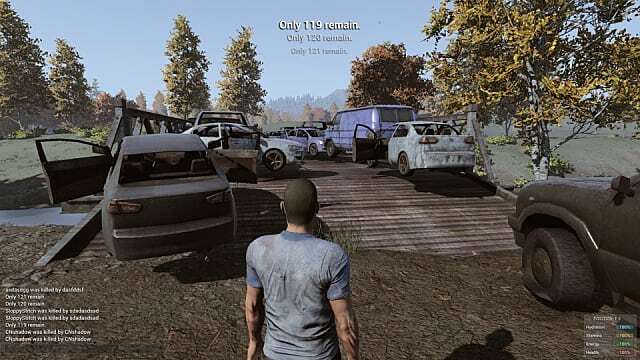 Many games have portrayed it in different ways, and one such game is H1Z1 from 2015. 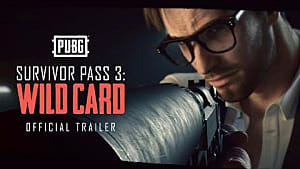 However, a more recent imagining of this style of play has been released for Steam members, though, as well as console players in the not-too-distant future. 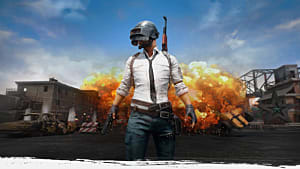 The mouthful that is PLAYERUNKNOWN’S BATTLEGROUNDS has proven to be a bit of a smash hit with gamers and it appears that it is completely outclassing H1Z1 that came before it. At least that is what I believe. 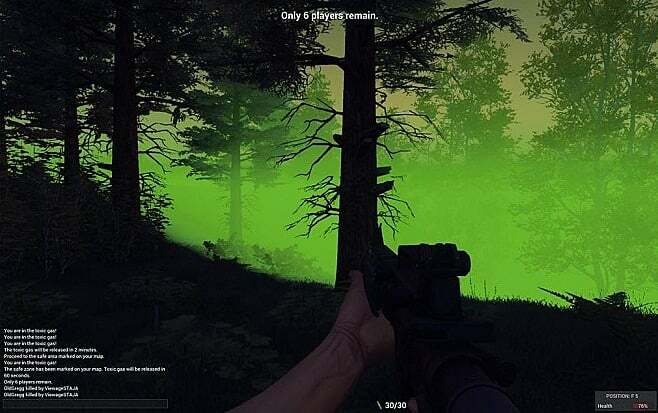 H1Z1 released at the beginning of 2015 as a Steam early access title, and was a zombie apocalypse survival game. The focus was on co-operation as you and the rest of your group worked together to fend off incoming zombies and potentially hostile survivors. Sounds pretty unoriginal, right? Well, further down the line the game got split into two, with the original being repackaged as H1Z1: Just Survive and the other half being dubbed H1Z1: King of the Hill. The latter title had a different approach to gameplay in larger scale environments with a couple of different modes on offer. One of these modes was the infamous Battle Royale. Whether in 2-player, 5-player, or even in solo, players will parachute into an area and the aim was to kill absolutely everyone. It’s not as though this concept was completely revolutionary at the time, but it felt like much of a refreshing sidestep from what is now seen as very uninspired in zombie settings. 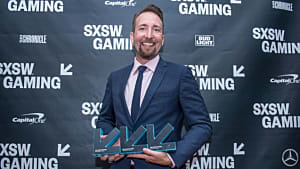 The mastermind behind the “Battle Royale” genre as a whole, Brendan Greene, the Creative Director of Bluehole inc., was the very person who brought both of these experiences into existence. Starting out with the ARMA series, Greene incorporated the new mode and then went on to licence it for inclusion in H1Z1 as we see it today. Of course, this meant that it was somewhat of an experiment, as Greene himself was constantly improving on his original vision. That vision eventually became BATTLEGROUNDS, with Greene at the helm, otherwise known as PLAYERUNKNOWN. Back to H1Z1, The Battle Royale mode is just one part of the entire King of the Hill package. Modes such as Skirmish are also on offer, so the primary focus of this title isn’t only on Battle Royale. H1Z1 can be described as “sloppy fun” if someone asks about it. It has a charm to it, but it isn’t necessarily a smooth ride. Why is this? There are a few reasons. The game's graphics are inferior in every sense when compared to BATTLEGROUNDS. Many gamers deem this as an unimportant factor in a game's success, but all it takes is a quick look at H1Z1 and BATTLEGROUNDS and the difference is obvious. Driving physics were occasionally criticized in H1Z1 as well, as fences could prove to be lethal as a quad bike made a sudden turn to dodge them, inevitably causing the player to be flipped over. The multiple vehicles on offer in BATTLEGROUNDS definitely feel far more responsive and there isn’t (as much) worry of the game screwing you over and getting yourself killed without another player’s aid. Bouncy police cars that are ever present in H1Z1 don't litter the field in the latter game. 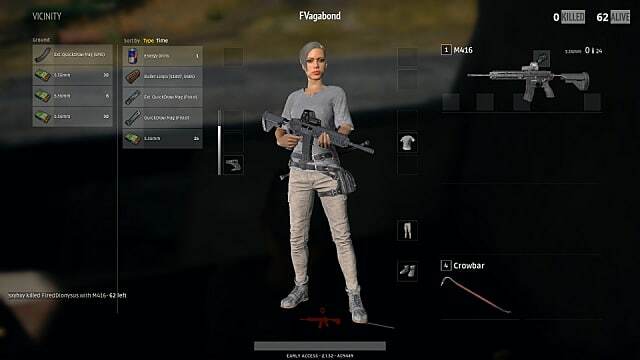 Inventory management must be easy to master in games of this type, and while both offer reasonably simple menus, BATTLEGROUNDS, once again, takes the cake. H1Z1 has a tighter-fitting inventory screen that isn't quite as inspired, barely going below the surface when it comes to equipping your character. BATTLEGROUNDS spreads things out a little more, offering more room to play with. Your character will also be on show so you can see all your gear in action. Weapons mods can easily be placed in a weapon slot and the overall look of the menu is much slicker. Another staple of the survival game is a UI that isn't too overbearing. 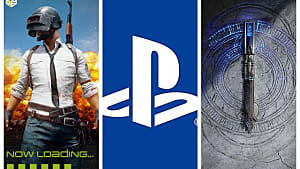 Of course, every game in existence needs a functioning one but a Battle Royale title needs it to provide enough information so players always know what's going on as well as not having it flood the screen, therefore impairing their vision. H1Z1 and BATTLEGROUNDS are very similar in this regard but there is one detail that gives BATTLEGROUNDS an edge -- a minimap. 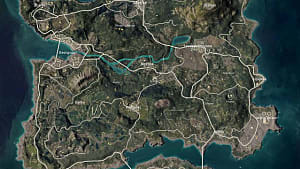 The map of H1Z1 appears to be accessible only by clicking out of the action and scoping the area for a few seconds, but in BATTLEGROUNDS, a handy map in the corner will follow your movement so you have a little extra help in traversing the environment. 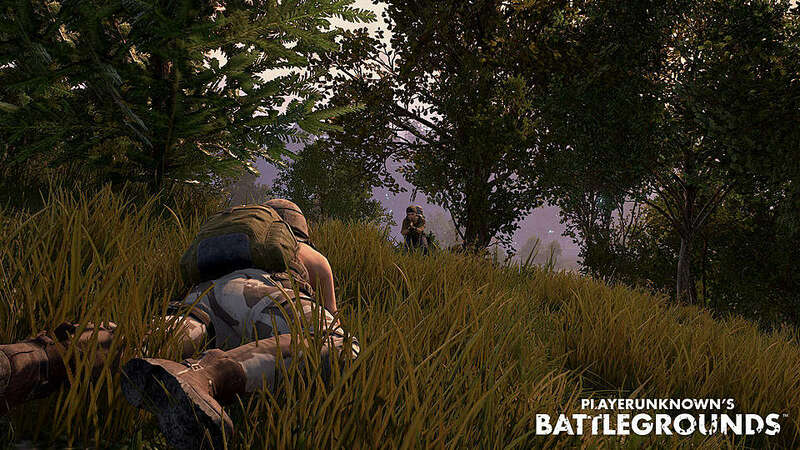 The over-the-shoulder third person camera is also sits just a little closer to the character in a BATTLEGROUNDS, allowing the player to feel even closer to the action. This also helps the character to feel more realistic in their own movement as the camera needs to be snappy and responsive to keep up with them. The camera can be the life and death of particular games, and in Battle Royale, it's another factor that needs to be perfect. BATTLEGROUNDS manages it in both player movement and weapon aiming. 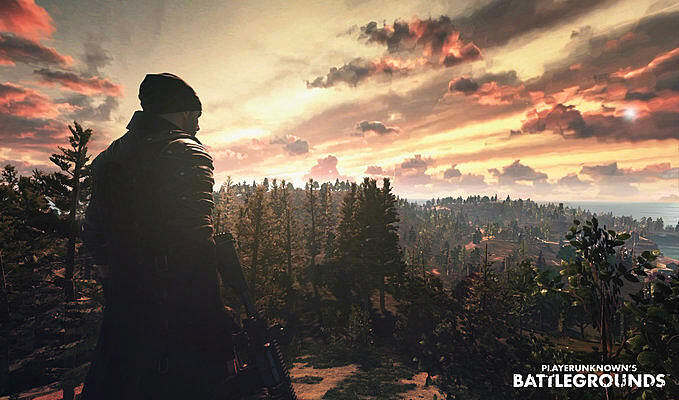 “Since we started this project a year ago, we have reached out to the Battle Royale community to gather suggestions and feedback about what they want and expect from the game. Developers that are so in sync with their fanbase deserve a lot of recognition and respect. 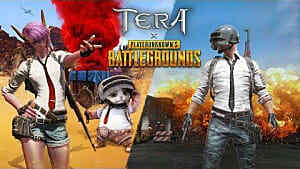 With BATTLEGROUNDS relying heavily on the very people who play it to make it better, that alone is causing it to outshine every Battle Royale-type game/mode that came before it. We know that the Battle Royale mode of H1Z1 was made thanks to Greene’s work, but the undeniable fact that BATTLEGROUNDS is the amalgamation of all his ideas and experiences gained through previous projects means that it’s practically a no-brainer that it’s the better portrayal of all-out player war.